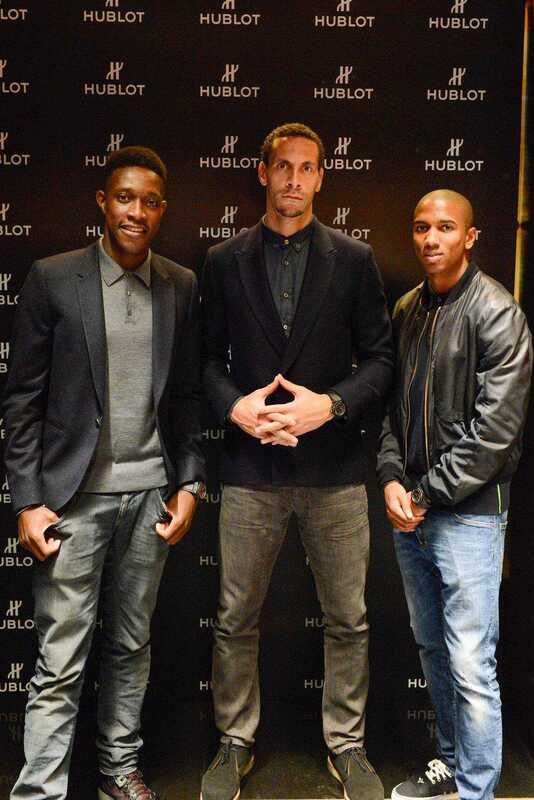 Three of the greatest names in English football recently stepped off the pitch and took up jobs as part of the sales team at Hublot to support a good cause. 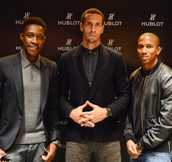 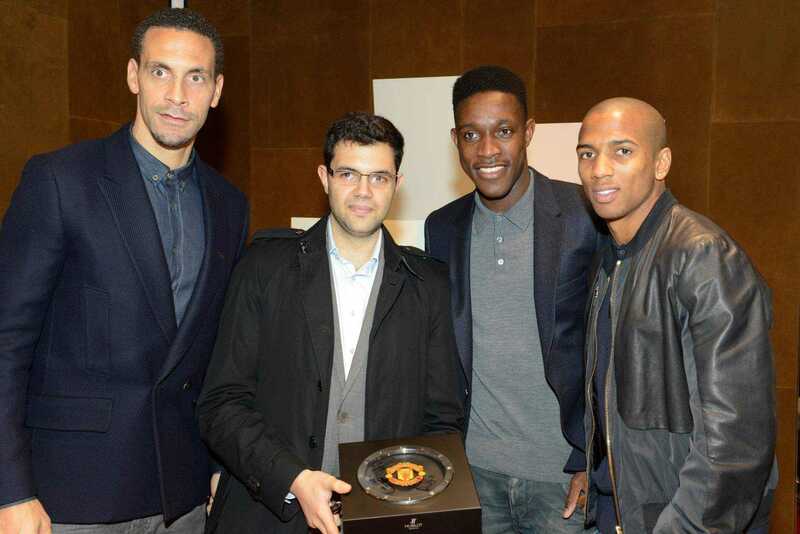 Manchester United players Rio Ferdinand, Ashley Young and Danny Welbeck assisted the sales team at Hublot’s boutique on New Bond Street 31 in London to raise funds for the Manchester United Foundation. 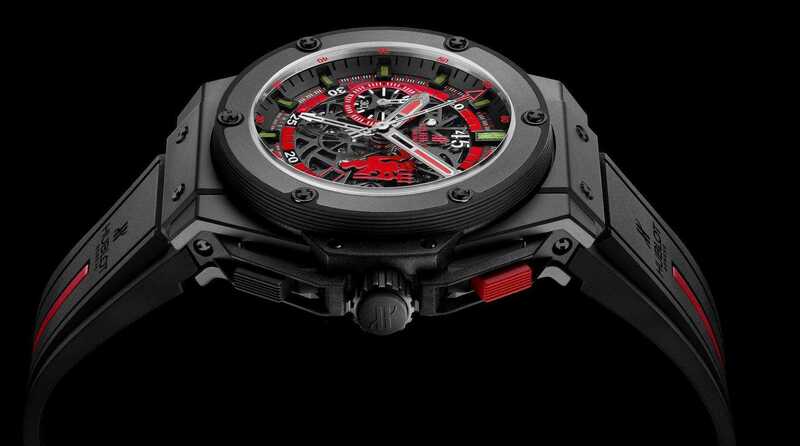 The event was a great treat for watch lovers and sports fans alike, as the three football stars showed off pieces like the King Power Red Devil (a watch created to honor Hublot’s role as the official timekeeper of the prestigious sports club). 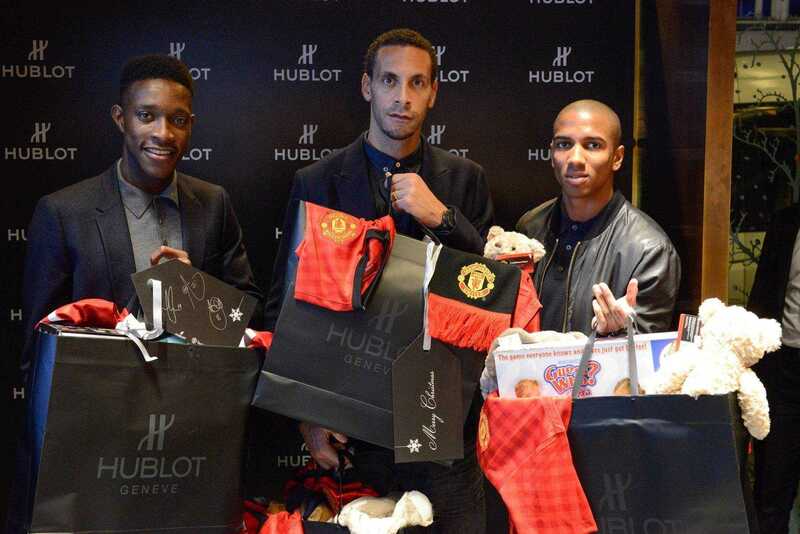 Hublot worked closely with the Manchester United Foundation throughout the holiday season, donating 10% of the boutique sales during Christmas (the biggest sales period of the year) to the charity. 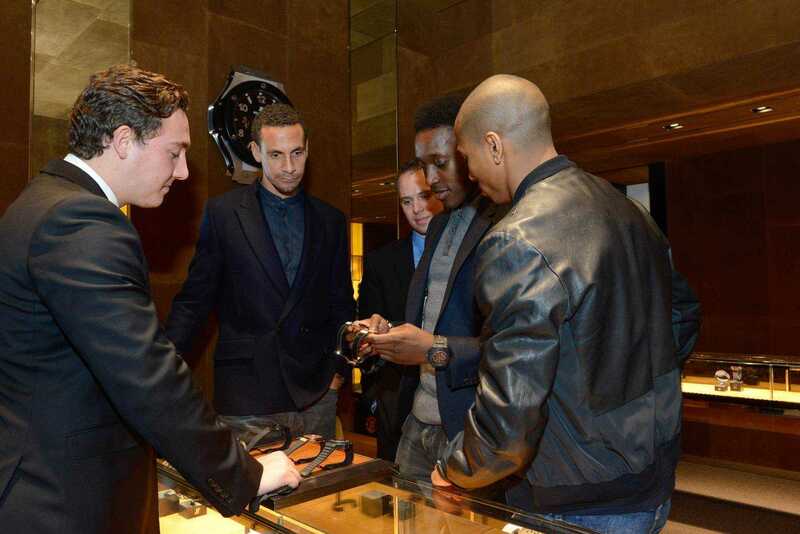 Around 50 VIP guests were invited to attend the cocktail party at the store, where Ferdinand, Young and Welbeck shared personal stories of their experience with Hublot – the brand itself, the watches, and Hublot’s philosophy of “sharing the love” in support of charity. 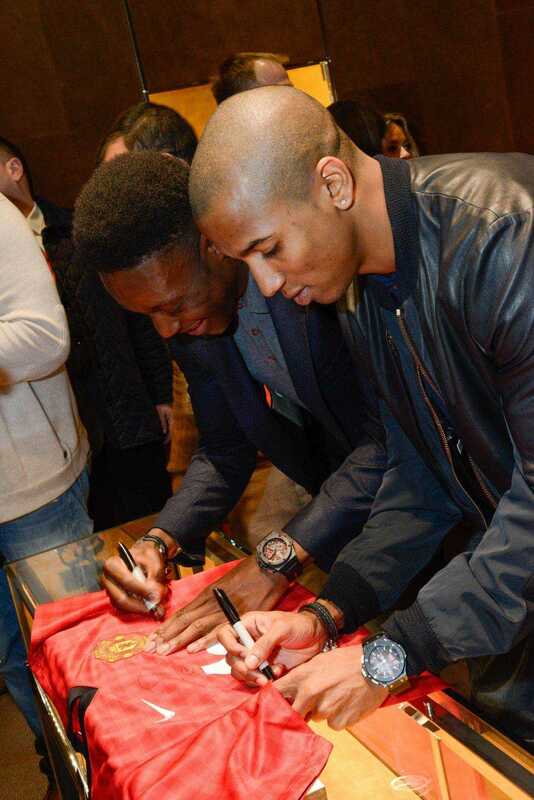 And, of course, they answered a few questions about Man United’s season! 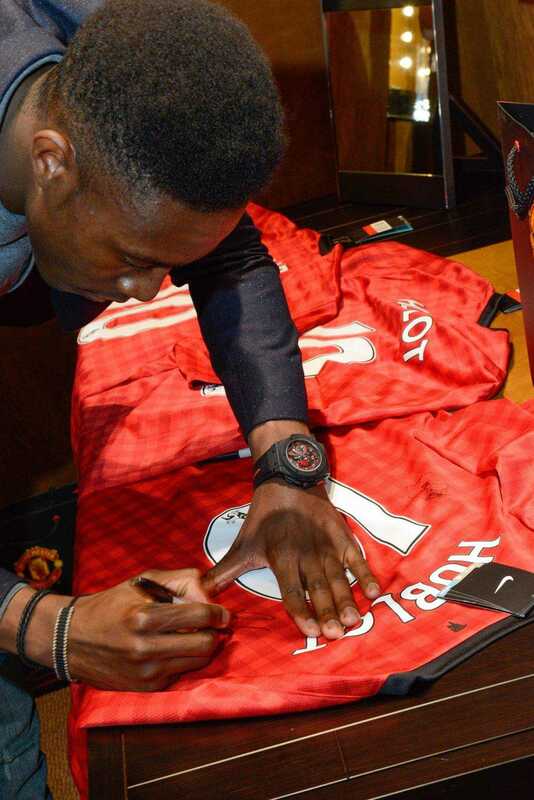 The players capped off the night by signing limited-edition Manchester United jerseys emblazoned with “Hublot” and the number “10,” which the watchmaker gave to each lucky client buying a watch that night. 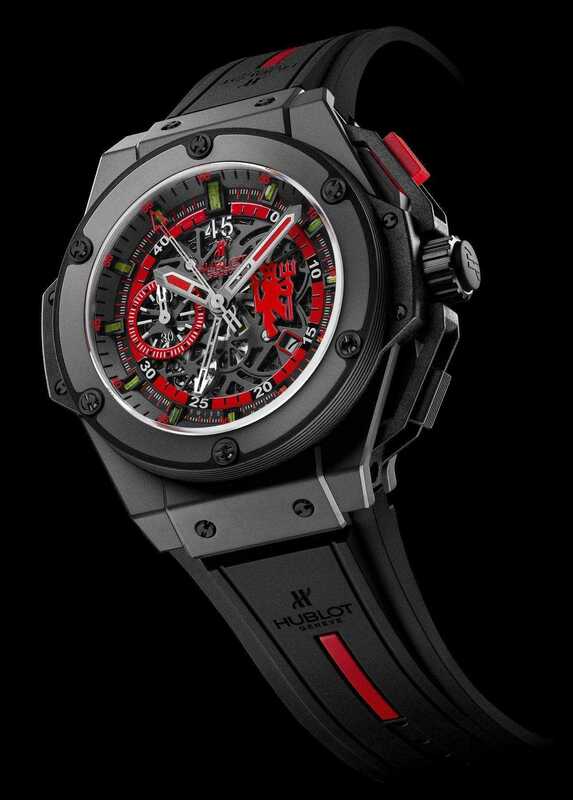 The watch pictured above is the King Power Red Devil Ceramic 48mm, reference 716.CI.1129.RX.MAN11. 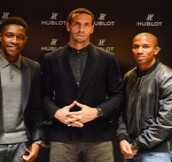 Photos courtesy Hublot.